Check out stylish and ultra-cool hairstyles for curly texture. They can be done under 10 seconds. Isn’t that wow! 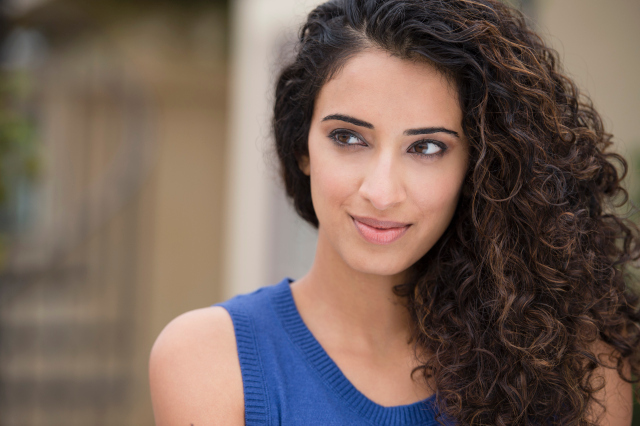 Curly hair is gorgeous, but we know how difficult it can be to tame an unruly mane. 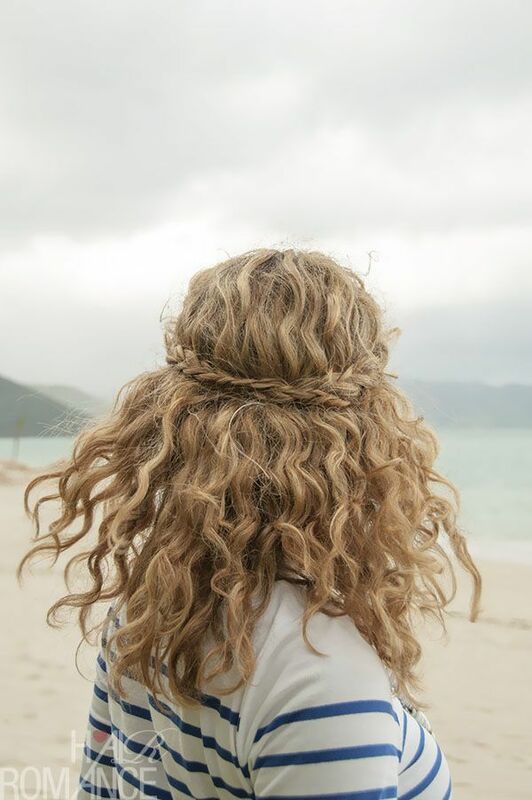 While curly hair looks fantastic and voluminous, it can sometimes be difficult to style it particularly if you are in a rush to get somewhere and have limited time on your hands. Now it may be difficult, but it isn’t impossible. Styling curly hair can be quite a fun challenge actually. While straight hair may provide you with more opportunities for experimentation, curly hair can be easily styled in just a few minutes and end up looking great every time. In fact, there are a few hairstyles that you can try in under a minute even. Ponytails, updos, half knots or bangs, there are so many ways to amp up your look by jazzing up your curly hairstyle. How about trying out an easy up knot? Just twist your hair into a bun like the one you would wear at home while lazing around in your pajamas. How will this look good enough for a day out you ask? There is in fact a very simple solution! After you have bunched up your hair into a bun, just use a piece of colored ribbon or an elastic headband and tie it around your crown and under the bun at the back. This will make for a very chic and stylish look for a busy day in college. For a simple and sophisticated style, try out the half knot at the back. Just take a few strands of hair from the front and tease the hair at your crown. 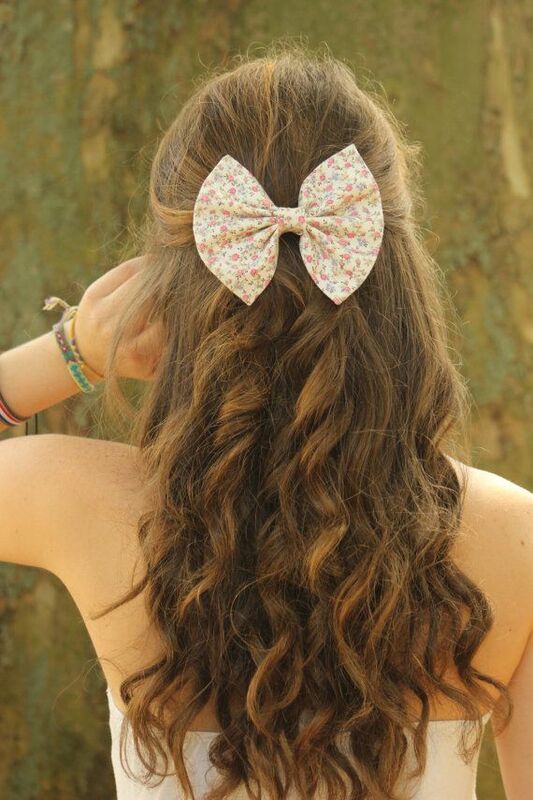 Then clip the strands at the back of your hair using a pin, clip or a hair accessory like a gorgeous bow. To add a little oomph to the style, you can even twist the strands before pinning them back to create an ethereal look perfect for date night. Another easy way to play up your curls is to just let them run wild and free. 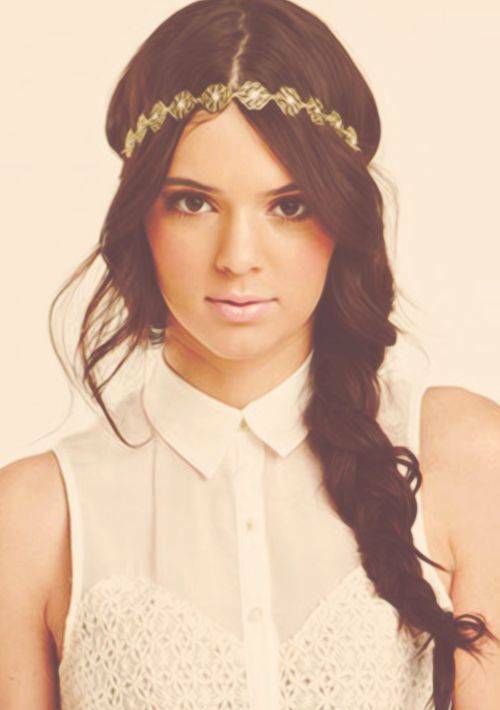 But to add some pizzazz, tie an embellished headband just around the crown. Use a copper colored one for a warrior princess look or opt for some delicate strands of gold wire to look like a royal princess. Who says the twisted bun is for straight hair only. Just tease your hair and pull half of it from the back into a simple bun. 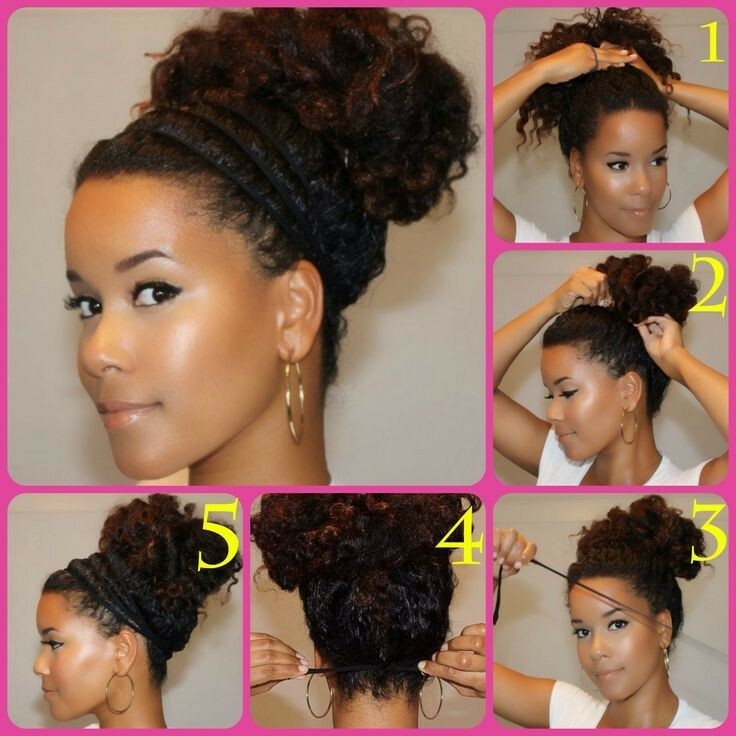 Secure it with bobby pins and then take strands of hair from the front and wrap it around the bun at the back. 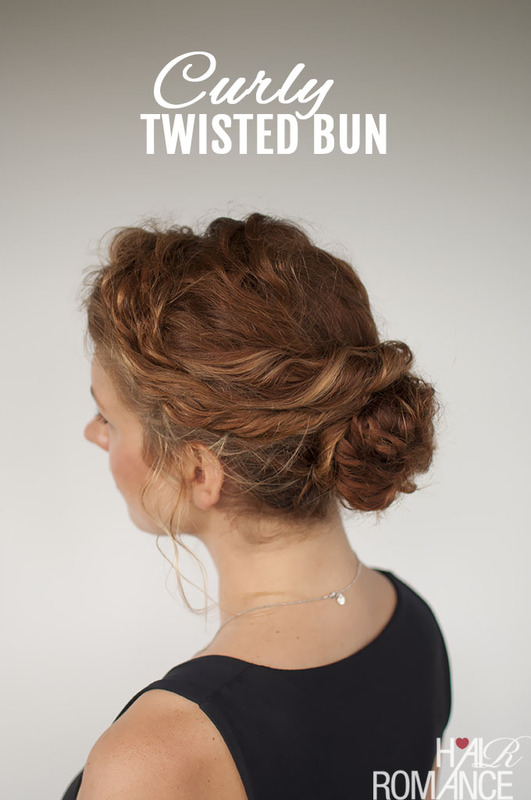 Secure these strands with bobby pins again, and voila, your twisted bun is ready to rock! 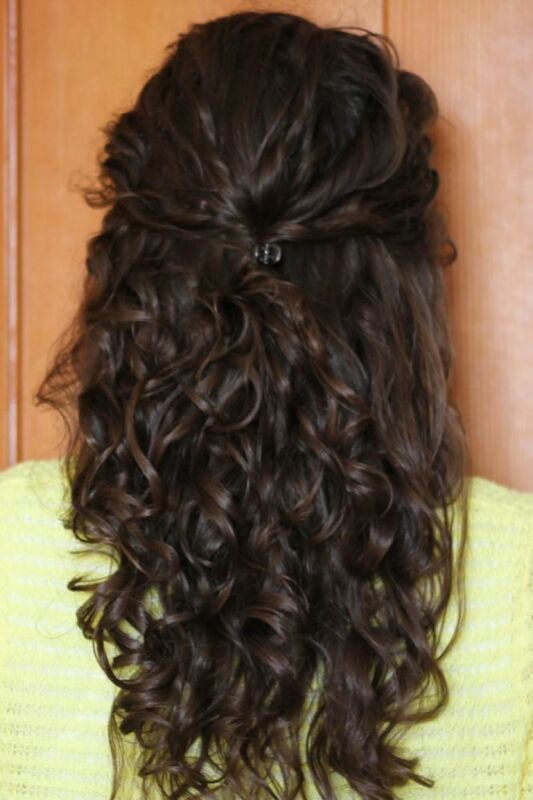 Another easy way to style a headband for curly hair is by letting your hair loose and wearing a headband over your hair. 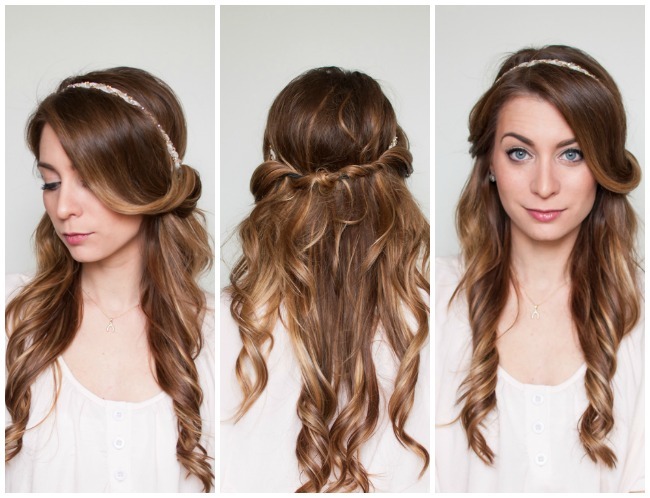 Now use small strands of hair, twist them and tuck them into the headband from the back. This conveniently hides the headband but also gives you a super stylish look. How can we forget ponytails and bangs? Just apply some styling gel on the crown and pull it back into a chic high ponytail. Once you have secured the hair tie, let the rest of your curls fall freely down your back to create the most amazing and voluminous high ponytail. To make the look a little more special, you can even tease your bangs and straighten them while the rest of the curls frame your face. Just these few simple tips and tricks will allow you to experiment with your dazzling curls in just a few seconds!